Obsidian is can be found where flowing water hits a Lava block. Here is an example picture to produce Obsidian. 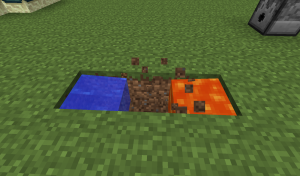 One of the main uses for Obsidian it to create a Nether Portal.